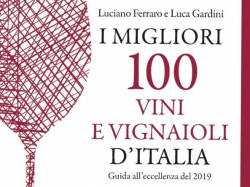 Lucido 2018 Sicilia DOC is among the exllences of Italian wines by Luciano Ferraro and Luca Gardini. Looking forward to seeing you in Verona. Wine, culture, meetings and entertainment for a unique experience in the squares and in the most suggestive places of Verona. Angimbè is among the sustainable wines selection at Palazzo Carli. 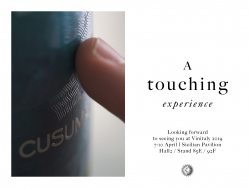 Cusumano is sustainable with SOStain/VIVA Sustainable Wine certifications. We all have the ethical obligation to limit the waste of resources having the care of their conservation as well as of their right exploitation. SOStain/VIVA is the first sustainable program for the Italian viticulture, approved by The Ministry of Agriculture and Environment, which aim to create a model of sustainable development on the territory.